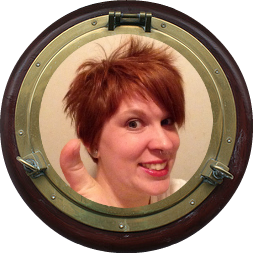 Pirate Prerogative: Everything is better with Pie! Everything is better with Pie! You most likely know that last week was Thanksgiving and you are probably tired of leftovers and those tired old Thanksgiving dishes (at least until next year). I am not going to share a typical pie recipe or the usual Thanksgiving fare. Nope, this year I tested out a new recipe and it was a success. This year I made Cheesy Autumn Squash & Potato Pie (among other things). Chances are you've had a pot pie before and that is where most people's savory pie encounters end. I'm telling you, you are missing out. Pie is pretty much the perfect dish. 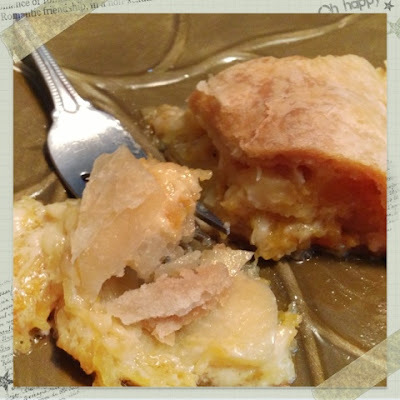 It combines soft, flaky, crunchy, gooey, buttery, and all the other yummy adjectives all in one. So here is how you can make your own Cheesy Autumn Squash & Potato Pie. 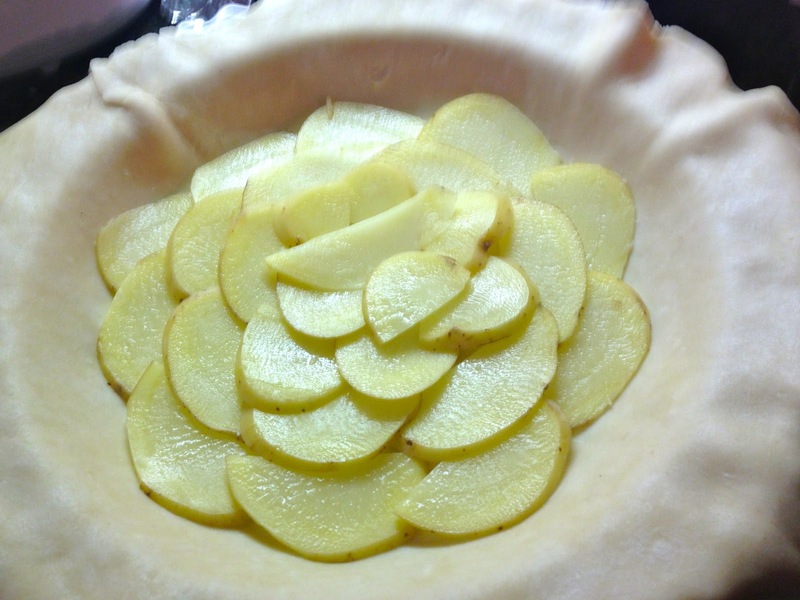 Start with an amazing pie crust! That is really the foundation for your pie. I've shared my quick and easy crust recipe. It's so good you could just bake it on a cookie sheet and eat it, really. You can freeze this pie crust for a couple of months too, just transfer it to the fridge the night before you plan to use it. In a food processor (this is key to make it quickly and keep the butter nice and cold) pulse flour, salt and cold butter until the mixture looks like wet sand. Add cold water and pulse until big clumps form and the dough begins to pull away from the sides of the food processor. You may need to add a few extra tablespoons of water, but don't add too much. Dump the dough onto a floured work surface and form into two round discs. 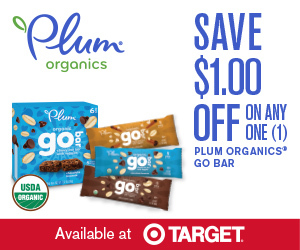 Place in plastic resealable bags and place in the refrigerator. Allow to rest in the fridge for at least 2 hours. I make the dough the night before. Once your pie filling is ready to go, remove one disc of chilled dough from the refrigerator and let sit a minute or two to become more workable. 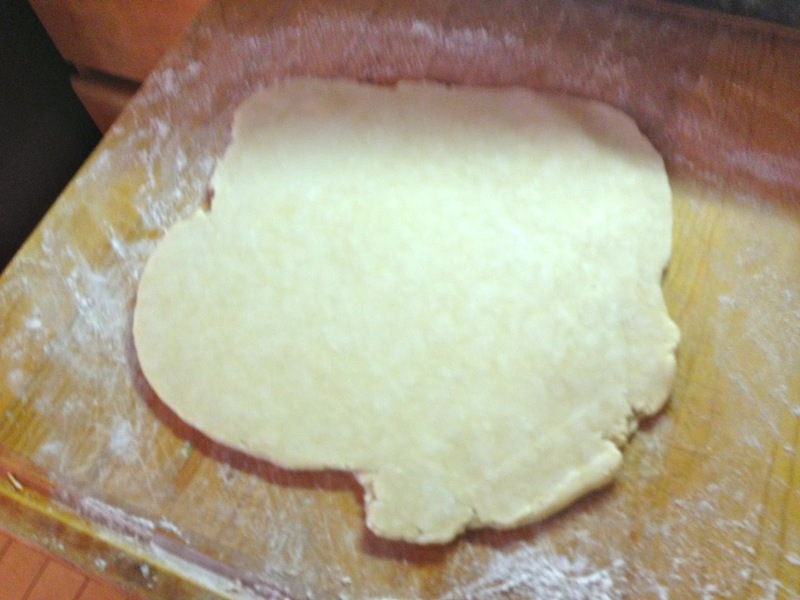 Roll the dough on a floured work surface, turning a 1/4 turn at a time, until it is large enough to accommodate your pie pan. Fill the pie and then repeat the above step for the top pie crust. Cut off an excess dough from around the pie edges. 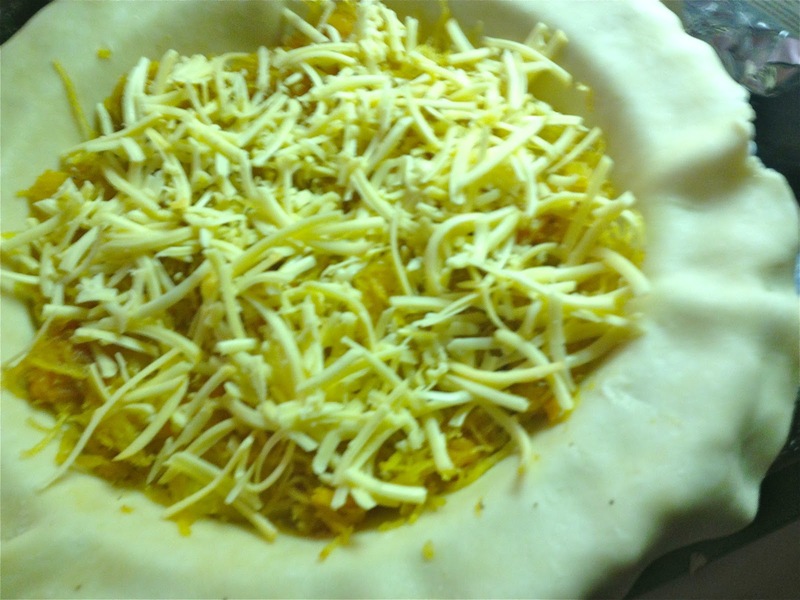 Fold the top crust under the bottom crust along the edges and crimp as desired. Slice vents in the top of the pie for the steam to escape during baking. Preheat the oven to 450 degrees F. Line a jelly roll pan with foil (don't skip this step if you want to keep your pan). 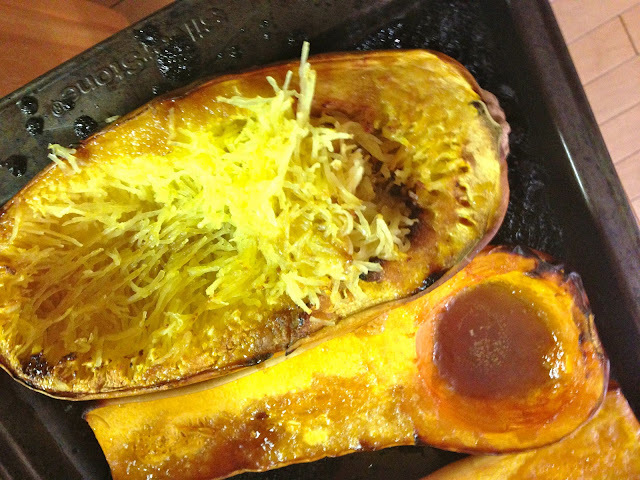 Split both the butternut and spaghetti squash in half. 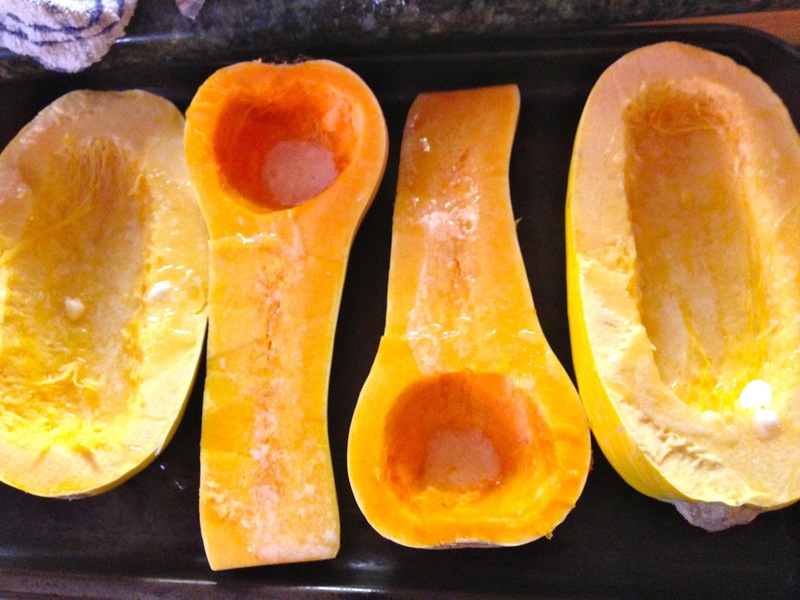 Scoop out and toss the seeds. Lay the squash on foil lined pan, cut sides up. 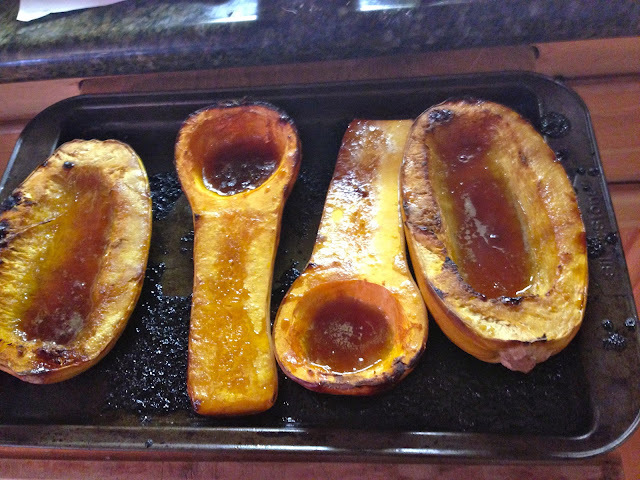 Then drizzle with melted butter sprinkle the brown sugar on top. 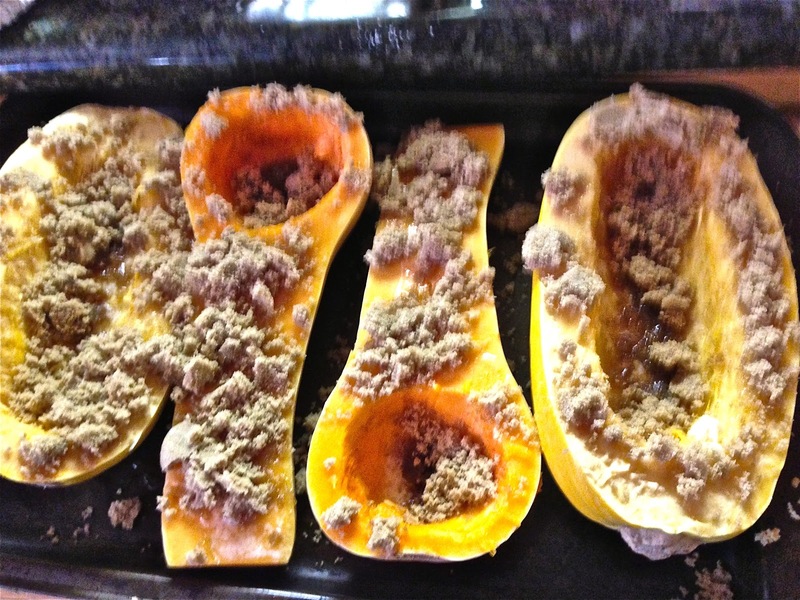 Bake the squash for 40 minutes until tender. Once the squash is cool enough for you to handle, scoop out the pulp of the butternut squash into a medium size bowl. 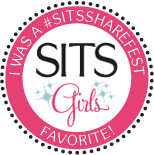 I found using my hands to break it up into small chunks was most effective. 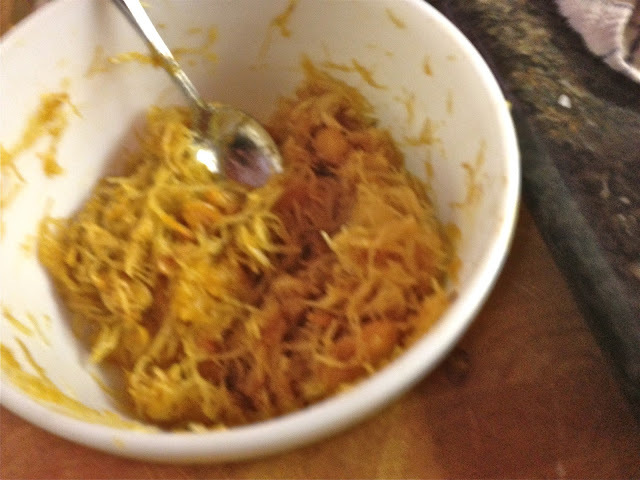 With a fork scrape out the insides of the spaghetti squash and add to the bowl. Add nutmeg and mix together, set aside. In a small sauce pan heat whipping cream and rosemary on medium heat for 5 minutes. Allow it to steam, not boil. Remove from heat and take out rosemary sprigs. Now is the time to roll out your pie crust. Follow the steps in the Ultimate Pie Crust recipe above. Using a mandolin slicer or a sharp knife slice potatoes into 1/8 inch thick slices. Layer in half the potatoes in the bottom of the pie crust, then top with a layer of the squash mixture, salt and pepper, and a layer of Gouda. 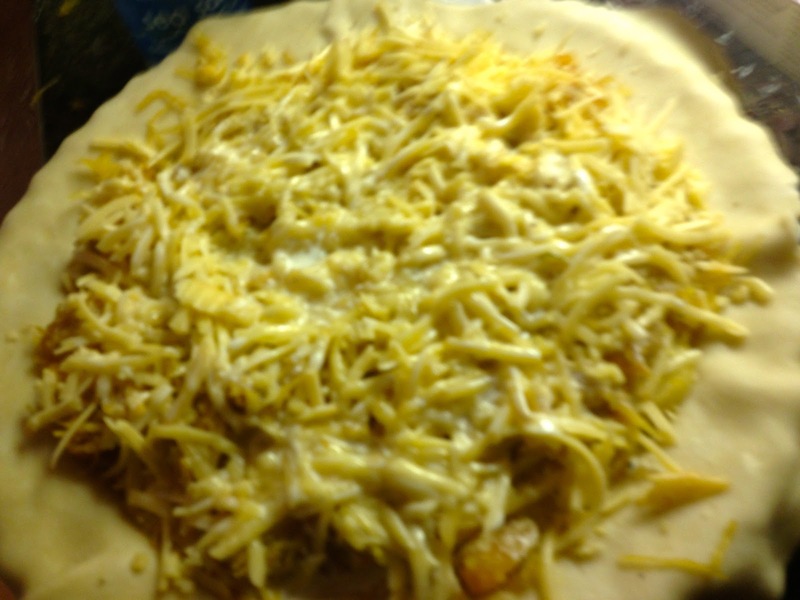 Then repeat with another layer of potatoes, squash, salt and pepper, and Gouda. Then pour warmed cream on into pie, be careful not to let it overflow. 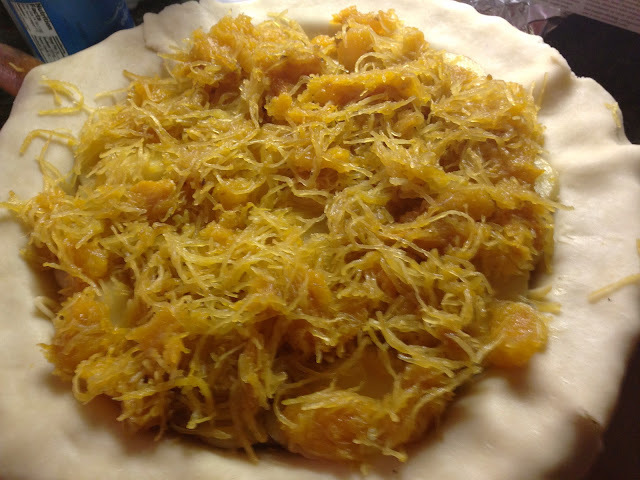 Top with the remaining pie crust and crimp the edges. 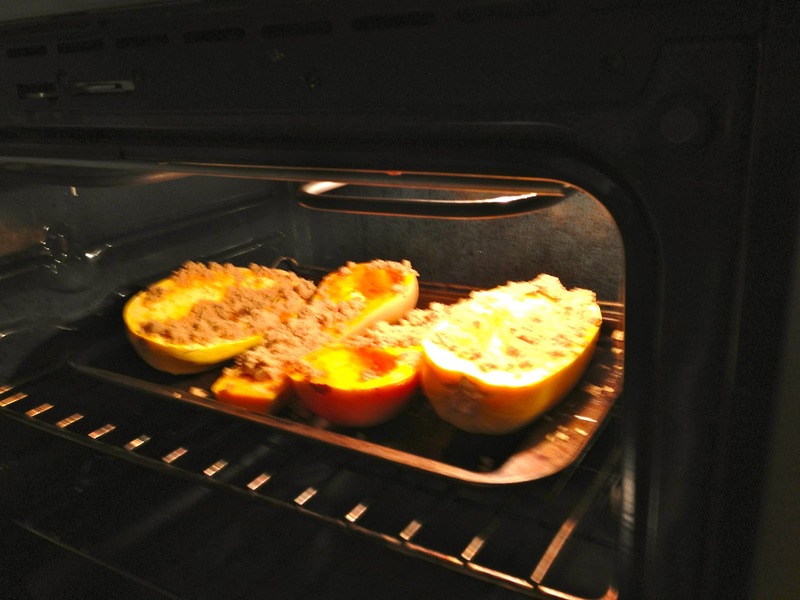 With a knife slice vents into the top of the pie and bake in a 375 degree oven for one hour. 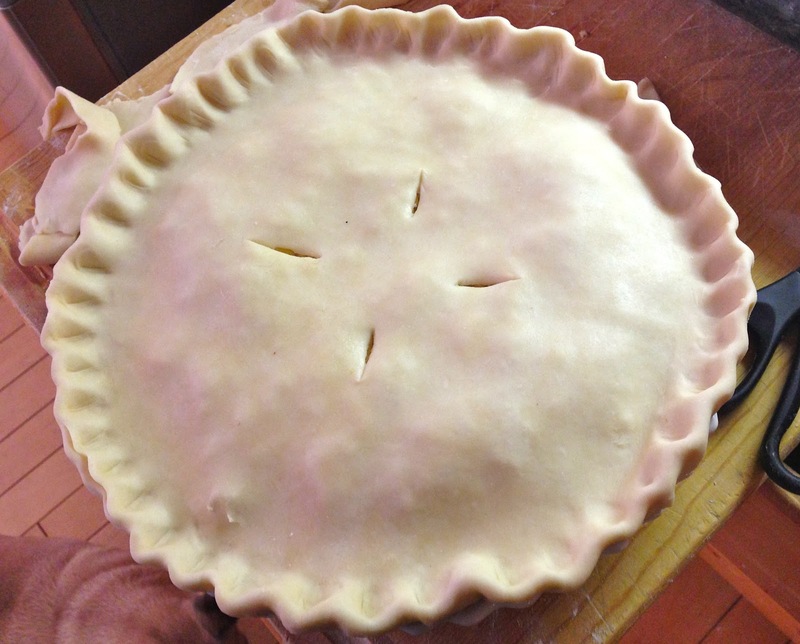 Check the pie around 45 minutes to make sure the edges aren't getting too dark. Cover dark areas with foil, if needed. Serve warm and enjoy.